Successfully Added Black Protective Waterproof Dustproof Snowproof Shockproof Spider Case For iPhone 7 4.7 inch to your Shopping Cart. Product application: daily life, outdoor adventure, water sports, underground work. 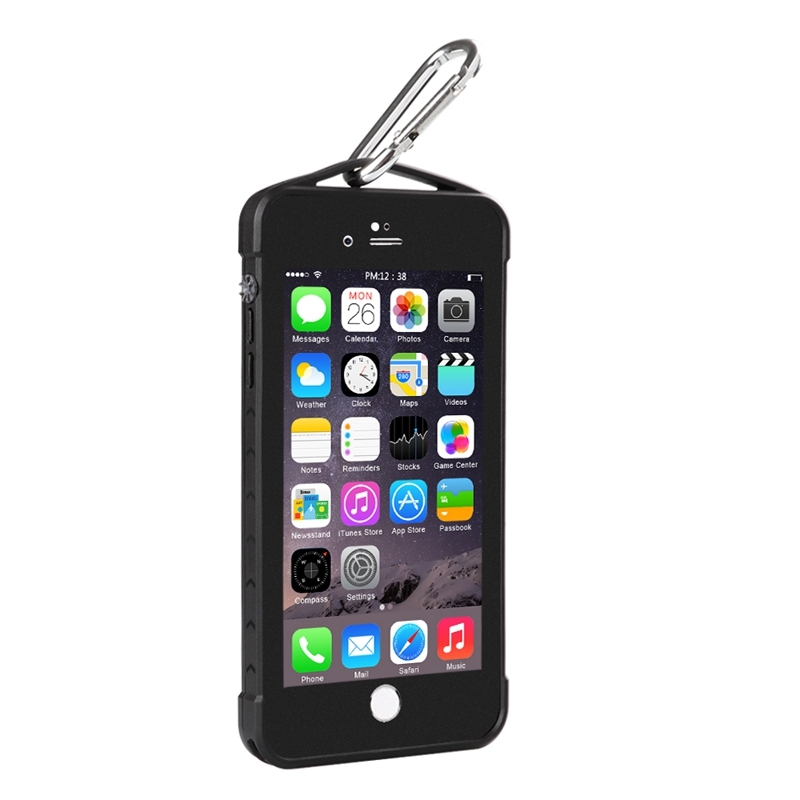 Shockproof:Designed and tested to 2 meters high , protect your phone from drops and shocks. Rope:You can hang your phone to your neck or other where when you are hiking/climbing mountains. Waterproof：IP68 standard Waterproof ,submersible to over 6.6 ft deep for 30 minutes. New design: non slip rear cover, heat insulation, heat, better call.